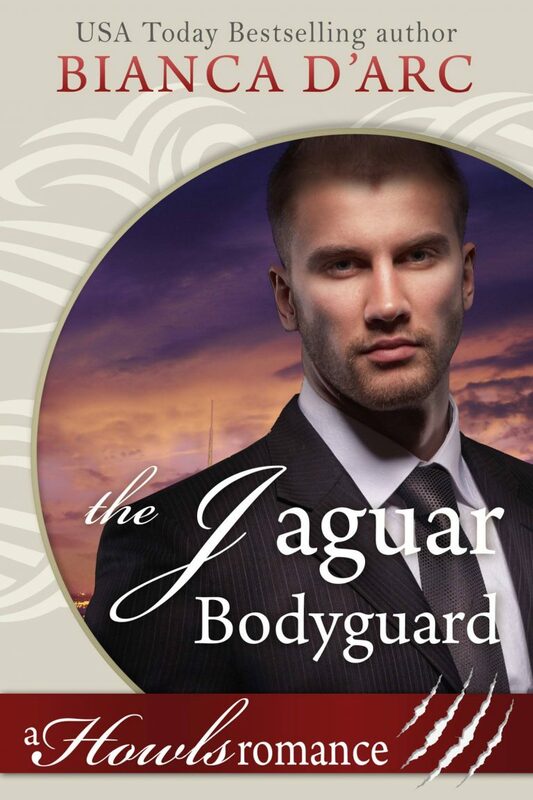 Mark is the larger-than-life billionaire Alpha of the secretive Jaguar Clan. 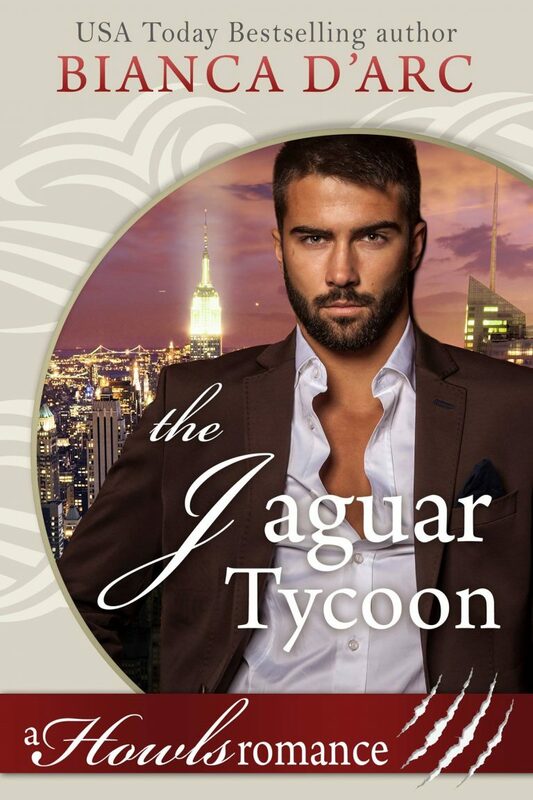 Business tycoon and man about town, he’s the guest of honor at a huge society dinner in lower Manhattan. Shelly is at the dinner to network and possibly find some clients for her architectural design business. She comes from old money, but her family has fallen on hard times in recent decades and she likes to work for her living. When a man she’d been chatting with starts shooting at Mark, Shelly is dragged to a back room for questioning. When Shelly and Mark meet face to face, something changes forever. Her fate tangles with his as he introduces her to a world she never knew existed. A world where men turn into huge predatory cats and magic is real. Can the Alpha’s dream come true?